Using the sfumatrice process, Fever-Tree initially extract fresh juice from the lemon and then return to the peel to separate the fruit's essential oils. This creates the perfect balance of fresh juice and oils, resulting in a lemonade full of zest. 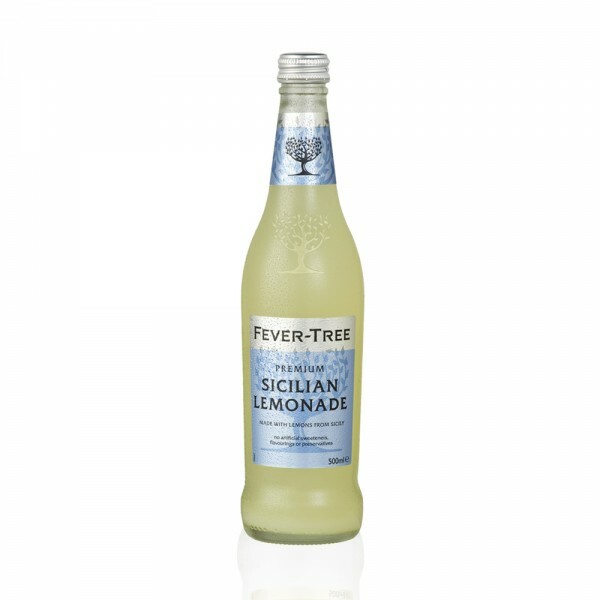 Cocktails don't get much better when you use Fever-Tree Sicilian Lemonade.